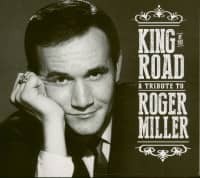 This 37 track release includes artists from all genres paying tribute to one of the greatest songwriters/performers of all time - Roger Miller. Guest artists include Willie Nelson, Dolly Parton, Merle Haggard, Kacey Musgraves, Cake, John Goodman, Brad Paisley and many more. 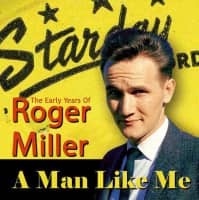 14 By Ringo Starr Hey, Would You Hold It Down? 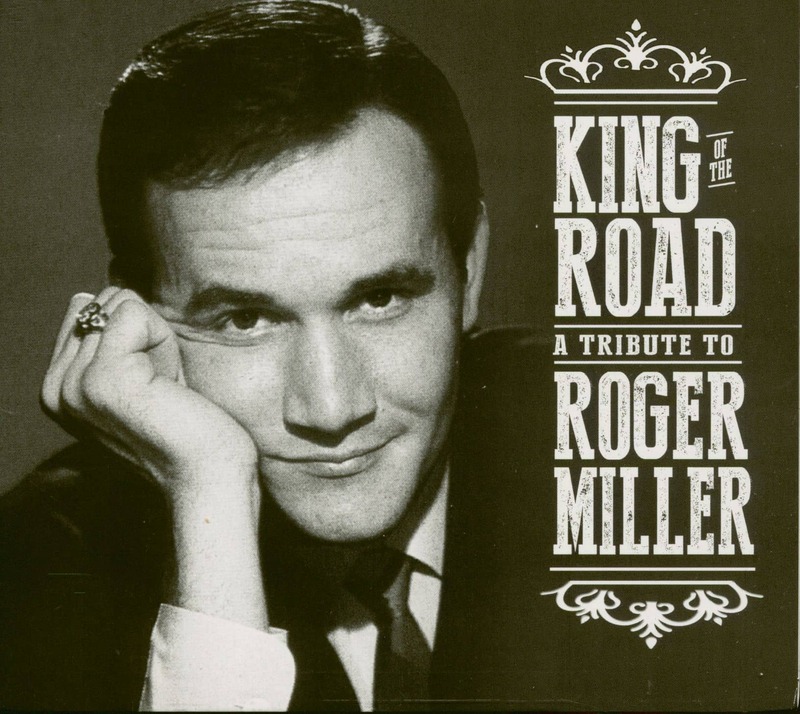 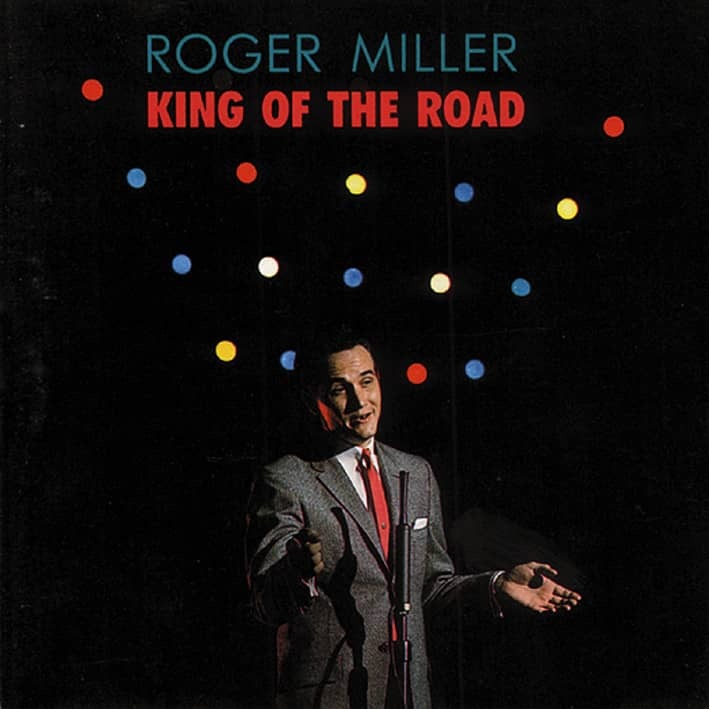 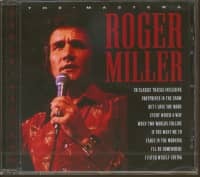 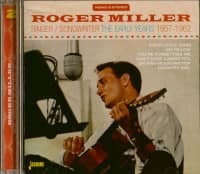 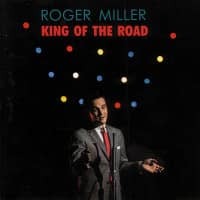 Customer evaluation for "King Of The Road - A Tribute To Roger Miller (2-CD)"